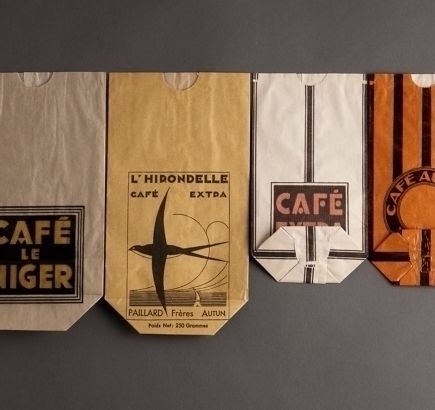 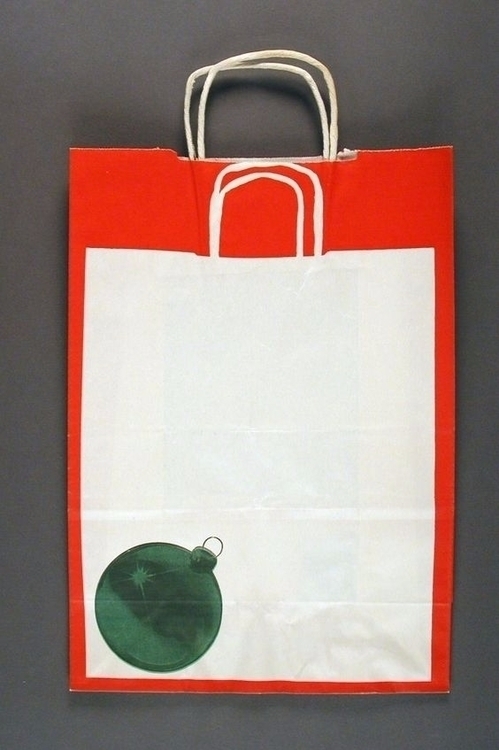 French coffee bags from the 1930s. 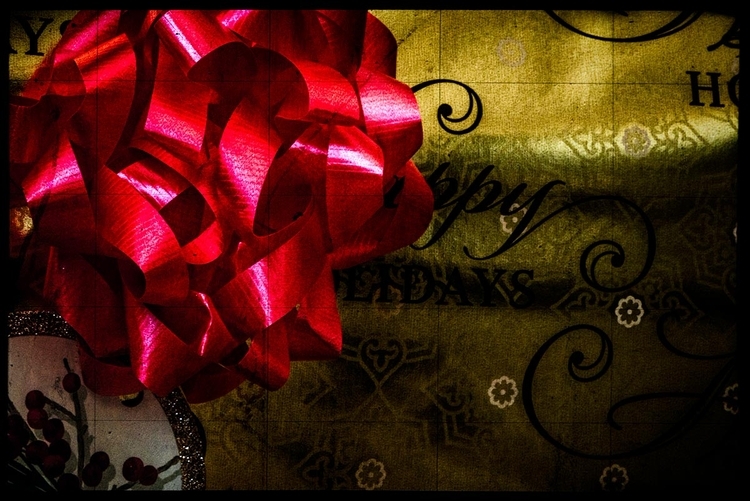 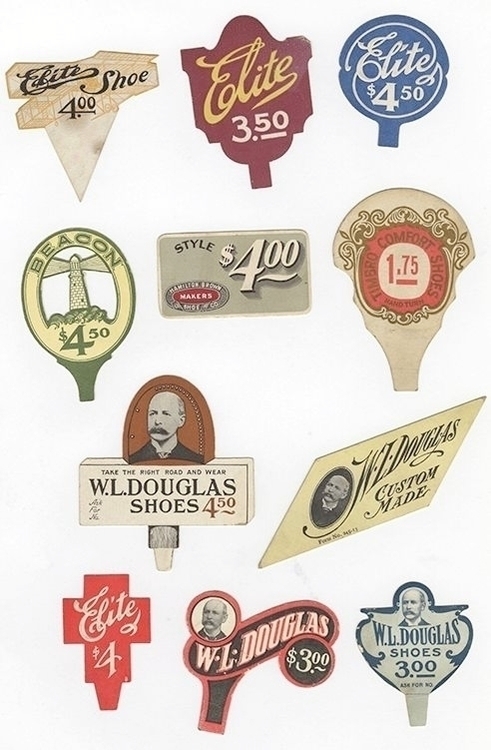 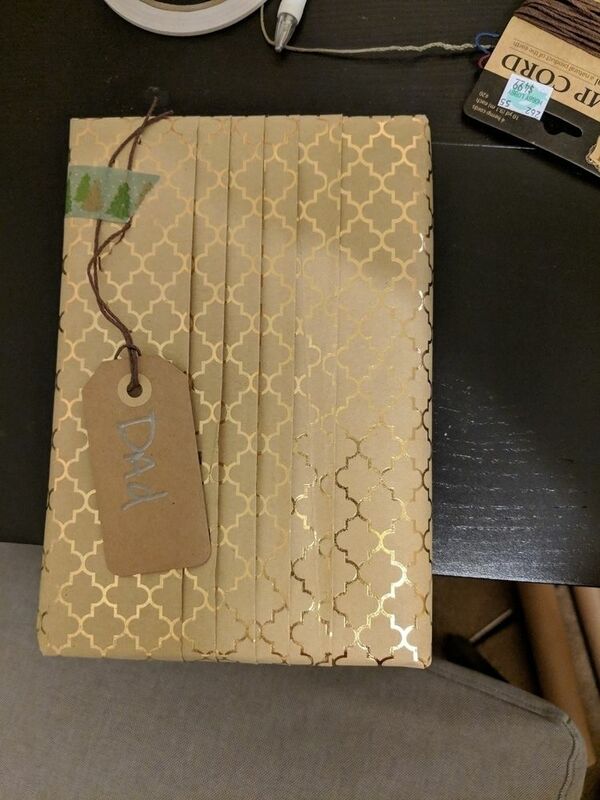 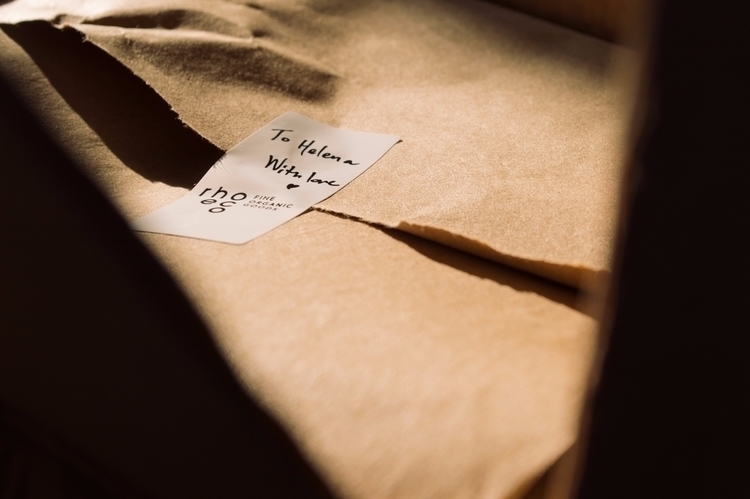 The Forgotten Typographic Art of Price Tags. 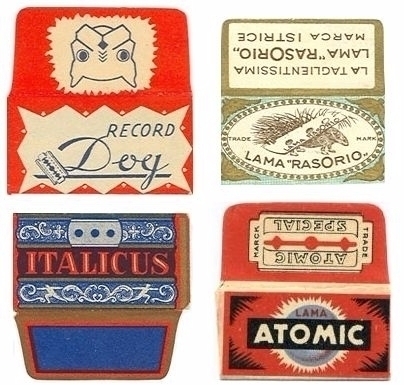 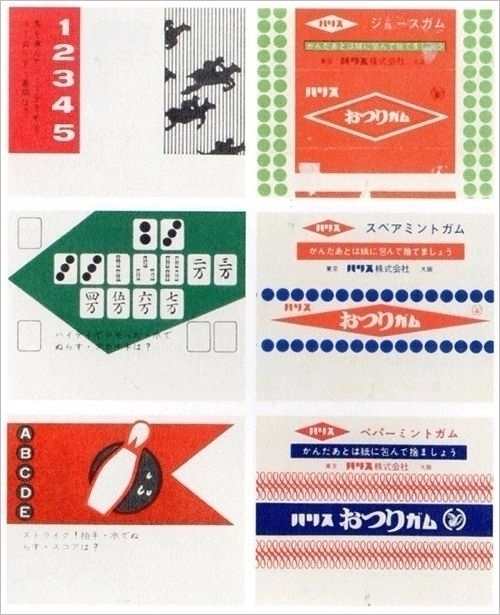 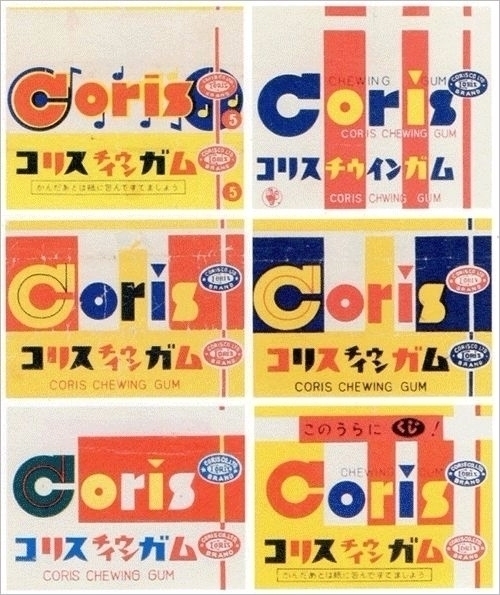 Japanese old chewing gum wrappers. 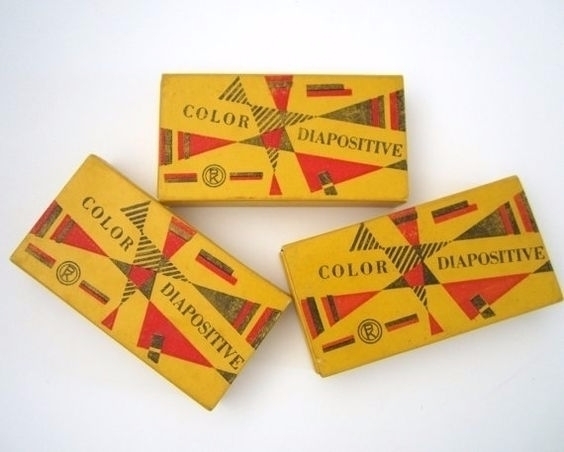 Vintage Photographic Slide Boxes Lot of 3 Great Graphics Color Diapositive. 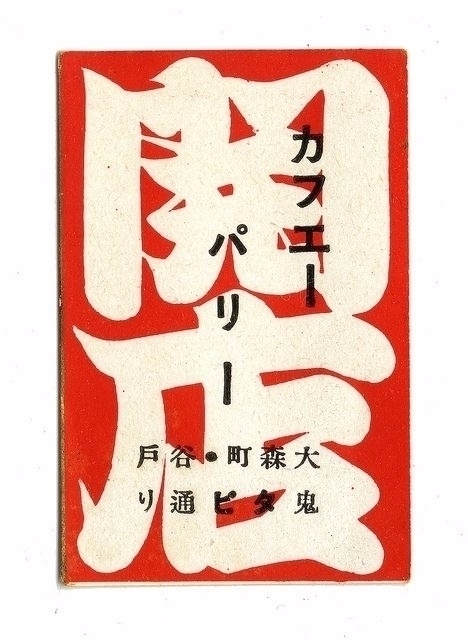 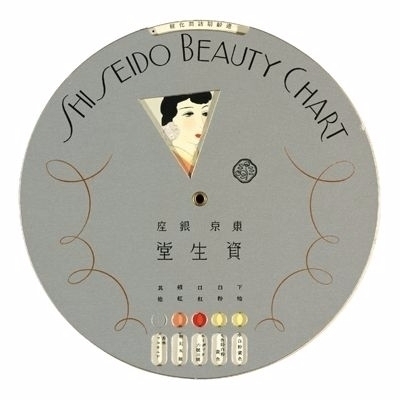 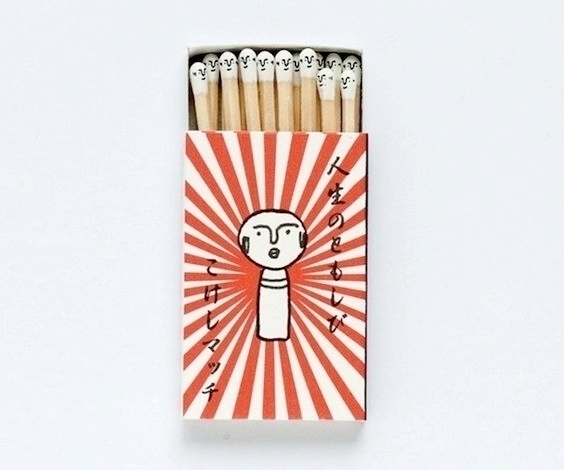 Vintage Japanese matchbox label, c1920s-1930s by crackdog.